Home › Medical Questions › Gastroenterology › I felt like vomiting, but I thought that it was because of the fatigue? ← Suffering from shortness of breath associated with high blood pressure? In my opinion you are suffering from more than just motion sickness which is treated with Cyclizine. You may have Gastritis or Stomach Ulcer. I think you need to consult again. 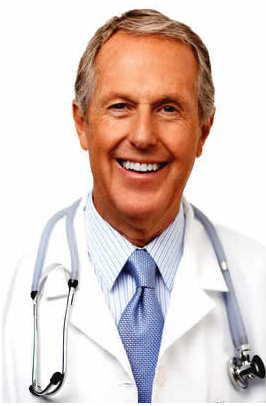 Ideally you should consult a Gastroenterologist and get an Endoscopy done. Depending on diagnosis appropriate treatment will be prescribed.